Paul Cargal is managing partner of Summit Funding Advisors. With more than 15 years of experience as a top loan originator, Paul has closed in excess of $400 million in residential loans. 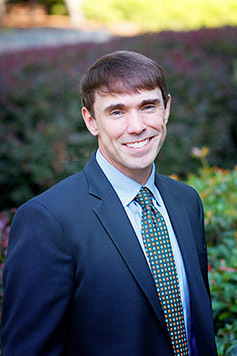 He is consistently recognized as one of the “Top Gun” loan officers in Georgia. Paul is highly regarded among his peers and clients alike for his work ethic, leadership skills, and ability to structure and close a deal. His clients and business partners alike recognize and appreciate Paul’s professionalism, integrity, loyalty, and relentless drive to succeed. Paul is an Atlanta native and an alumnus of the University of Georgia, with a bachelor’s degree in Business Management. He resides in Buckhead with his wife, Allison, and their three children.